4pm on Saturday 4th February 2012, standing outside the church in my wedding dress my Mum at my side and my bridesmaids behind me. 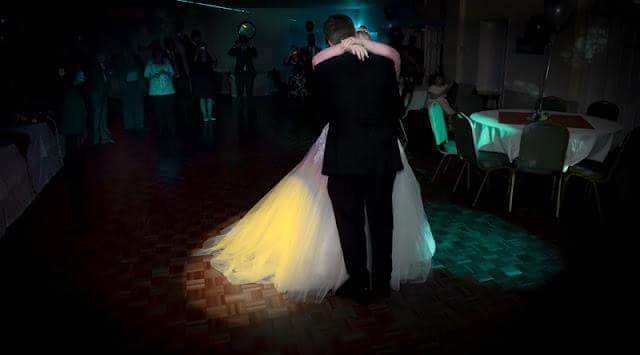 I was feeling so sick with nerves, the time had arrived and I was going to be marrying my soul mate. I'm one for getting anxious and wanting everything to go swimmingly, I definitely shouldn't have worried it was a perfect day. That was five years ago and I do sit and wonder where that time has gone. In them five years we have gone through so much together. We have our gorgeous little boy who is now 2 and growing into such a cheeky little boy who we are so proud of. Our Anniversary this year was spent having a lovely meal out at Frankie and Benny's whilst my in laws looked after Blake. 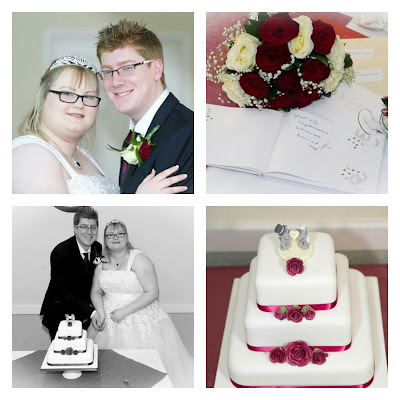 It was lovely to spend time together just the two of us as it's so rare that we get that chance. 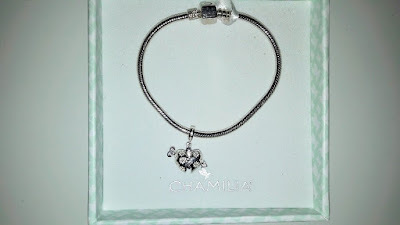 I have wanted a charm bracelet for a long time now and Stuart purchased a Chamilia bracelet and charm as my present. I can't wait to add more charms to my selection, Ones that have a meaning and represent something in my life. 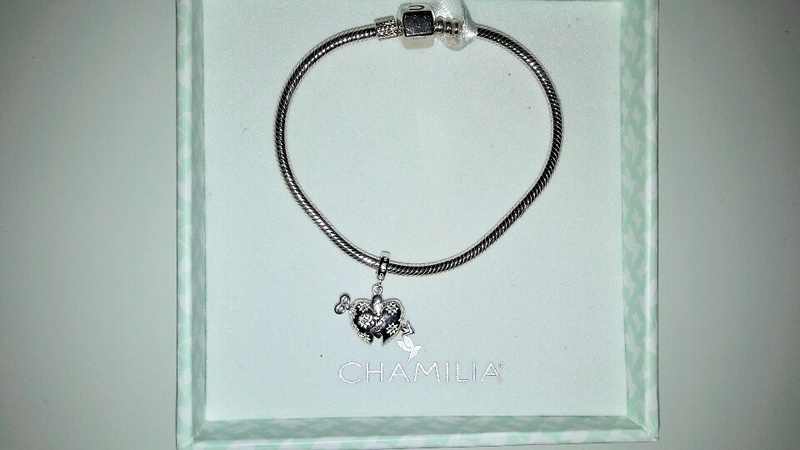 This cupid heart charm will always remind me of our 5th Anniversary. Ah happy anniversary, it is crazy how time flies isn't it?